How to Know Whether to Repair or Replace Your Roof? The roofing of your property takes a lot of abuse from the external elements, and most of the times it is difficult to understand whether your roof needs to be repaired or replaced altogether. 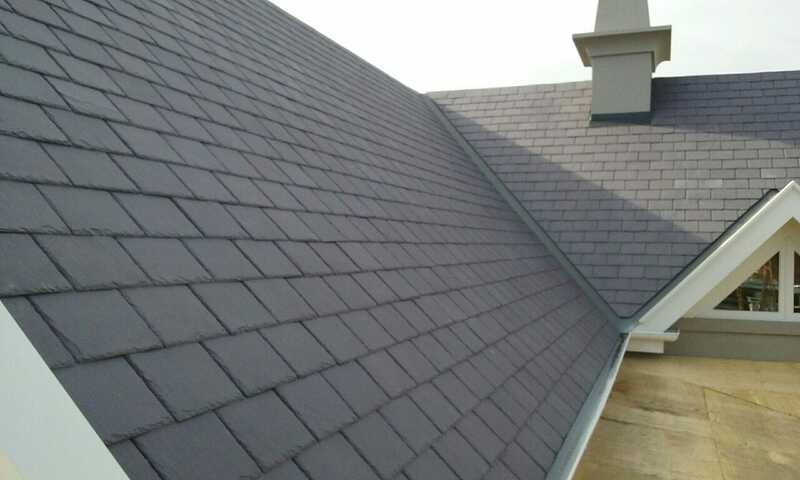 Inspecting the tiles or slate is an ideal way to determine if your roof needs to be repaired. If there is a sign of your tiles or slate having cracks or pieces missing, you might have to probably get your roof repaired. Roof tiles and slates are the most likely to show signs of wear and tear since they are exposed to the most direct sunlight. When there are tiles or slate that are missing or broken, it is time that you either repair or replace your roof. Large patches of discoloration or delamination where the concrete tile becomes very porous and will hold water. When you notice severe leaks when it rains or wet patches on your ceiling. A sign of light shining through the roof cavity could be a symptom that signifies the need for roof repairs. When your roof is noticeably sagging, without a further delay, it is better to have your trussed roof looked at by a registered builder as the chances are highly likely that you will face issues such as roof caving or water leaks. A worn-out roof will have a negative impact on your indoor insulation. Weak spots on your roof can decrease your roof's ability to keep moisture out. In case you notice that your energy bills have increased significantly, this shows that your roof has lost its effectiveness. When you notice a minor leak in your roof, it is better to schedule an inspection with a reliable roofing contractor. If the problem is diagnosed quickly, you can patch the hole with ease and clean up any water damage. It is crucial to keep your roofing in pristine condition always because it is one of the biggest investments of your home. It is important to have your roofing inspected on a periodic basis. Whether you need a small section of your roof to be repaired or a complete roof to be replaced, contact the experienced roofing contractors at BuildCor Building Solutions. We will help you with all your roofing needs. To get a FREE quote on our roofing services, please feel free to call us at 03 9359 3434 or send us an email at info@buildcor.com.au.